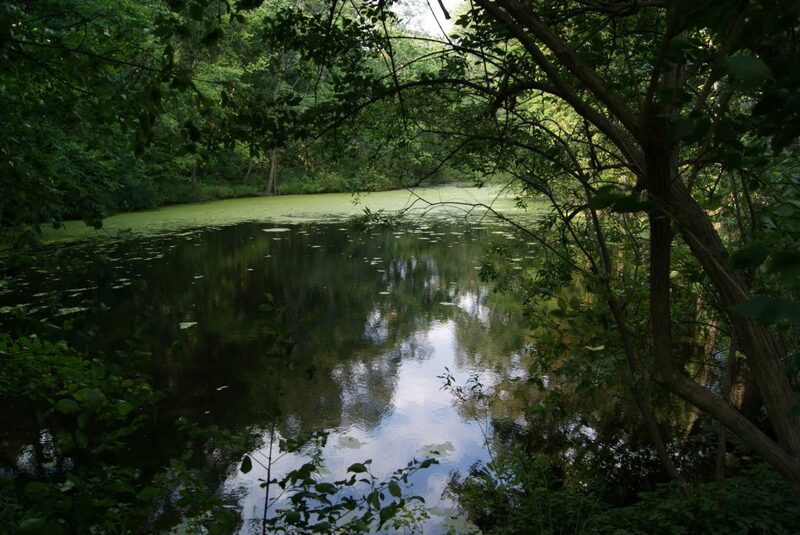 Wychwood Park is an exclusive enclave of sixty homes tucked away in a private ravine setting atop the rolling wooded hills of the Davenport Ridge. The small community is located north of Davenport Road and just west of Bathurst Street. 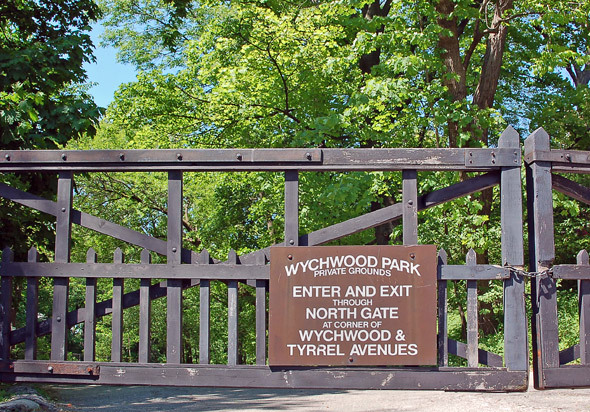 It is considered part of the overall Wychwood official neighbourhood as designated by the City of Toronto.This community is unique in that it has its own executive council that oversees the private roads and parkland within the Wychwood Park neighbourhood. A handful of the first houses were built in the late 1800’s, however most of the houses in Wychwood Park were built in stages, between 1906 and 1935 with a few houses built in the early 1950’s.